Take a break. 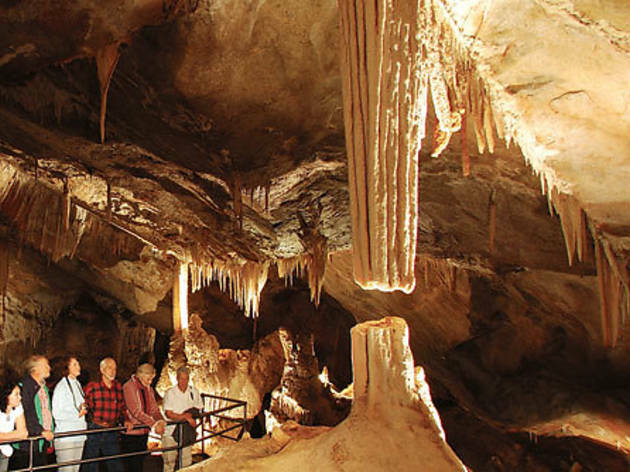 Escape to Jenolan Caves, where there’s always something new! 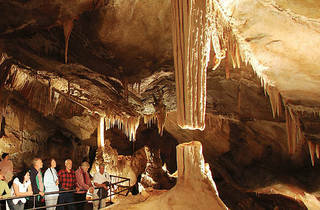 Don’t miss one of Australia’s most amazing experiences - the dazzling wonder of the world’s oldest caves - open every day. Jenolan Caves is a national treasure, set in World Heritage wilderness, only two and a half hours from Sydney. Tour the alien underworld - choose a fascinating guided tour from 10 breathtaking caves, plus multi-lingual self-guided tours, challenging adventure cave tours, night tours and the spine-tingling ghost tour. Immerse your senses in live concerts deep underground. Stroll past waterfalls and spectacular limestone arches. Spot native birds and animals. You can also dine in magnificence and stay overnight, accommodation is available for all budgets at Jenolan Caves House.